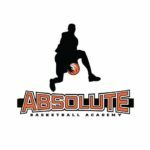 The Absolute Basketball Academy offers elite skill development training. We tailor our training to your personal strengths and weaknesses. At Absolute Basketball Academy, our trainers are equipped with the knowledge and innovation to enhance any skill in basketball. As an added value, our training also emphasizes the mental side of the game – which often goes neglected. We end our training with Wisdom Sessions to develop well-rounded players, both mentally and physically. We offer individual or small-group training sessions for players of all skill levels. 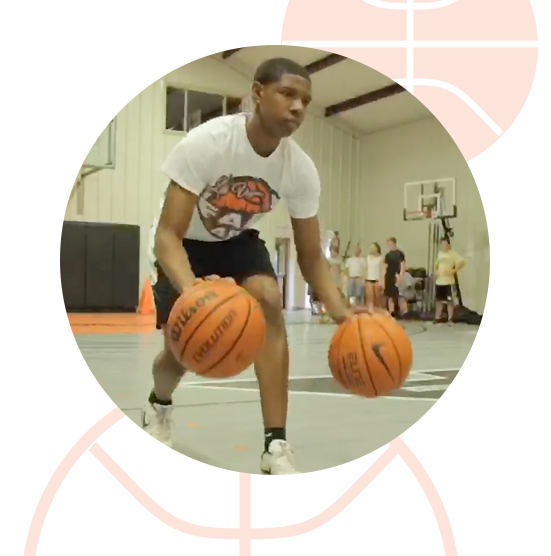 We have trained young athletes, high-school standouts, college players, and pro-athletes. What can we do for your game? *all payments will be auto drafted.